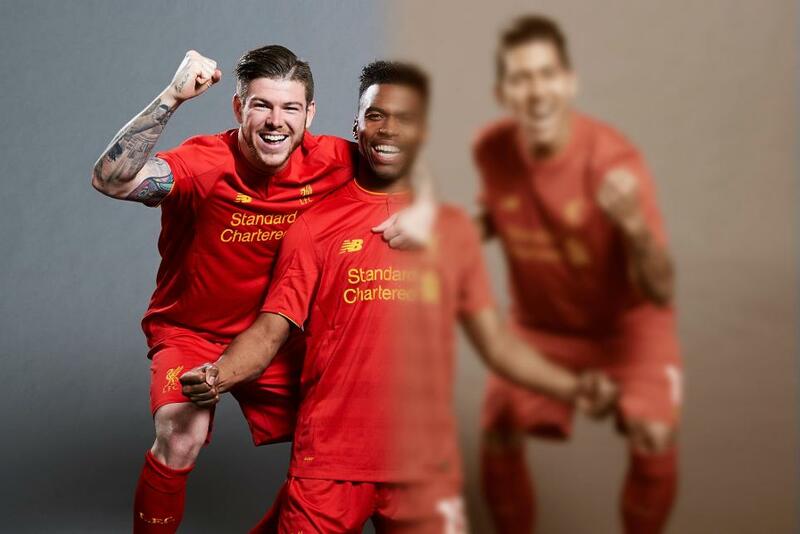 Liverpool have again joined up with Standard Chartered to promote the Seeing Is Believing initiative which works to tackle avoidable blindness around the world. As part of the partnership, the Reds will wear the 'Seeing is Believing' logo on their shirts in tonight's Premier League fixture with Manchester United. Mementos from the match, such as signed player shirts, the captain’s armband, signed replica Jurgen Klopp glasses and a signed limited edition braille match day program will be available in a series of charity auctions. "This initiative is making a tangible difference to the lives of millions of people around the world, and Liverpool FC's support brings us one step closer to eradicating avoidable blindness," said manager Jurgen Klopp. This is the fifth year of the partnership and it has raised more than £250,000 through fan contributions and auction proceeds for the campaign, which has run 146 projects across 36 countries and involves medical interventions, eye exams and eye health education. Folowing the match, fans will be able to bid for the limited edition items on Charity Stars until Tuesday 8 November, with all money raised going towards Seeing is Believing.